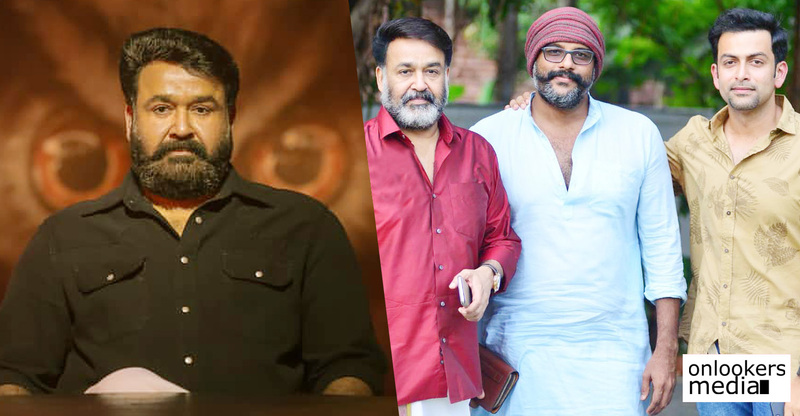 Mohanlal-Nivin Pauly starrer Kayamkulam Kochunni's release postponed! 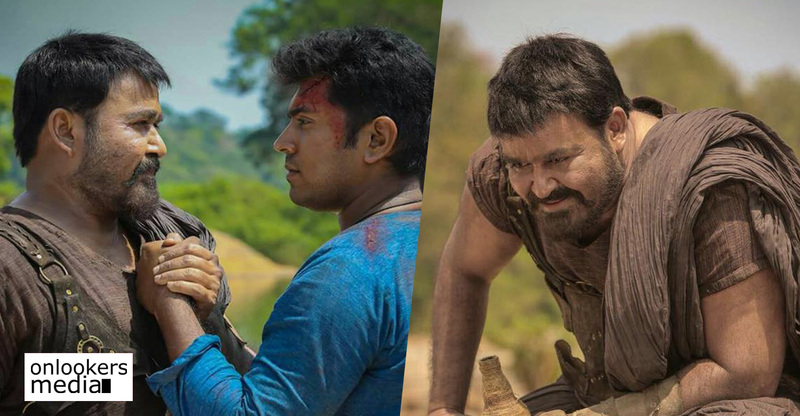 Mohanlal-Nivin Pauly starrer Kayamkulam Kochunni’s release postponed! 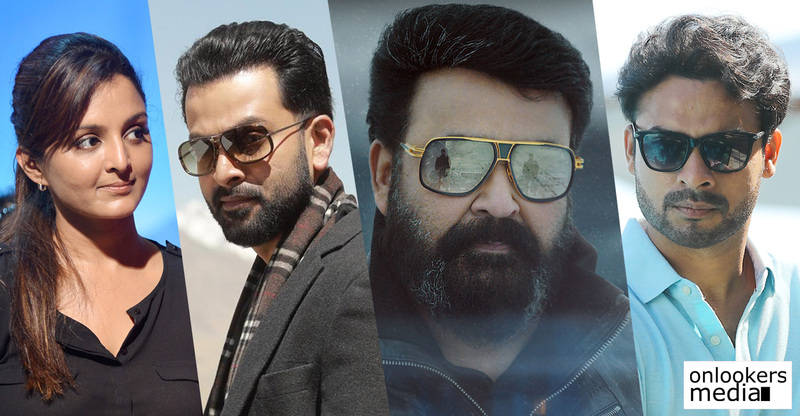 As we all know, a slew of period flicks are getting ready in Malayalam cinema. Among them, Kayamkulam Kochunni is one of the most awaited this year. 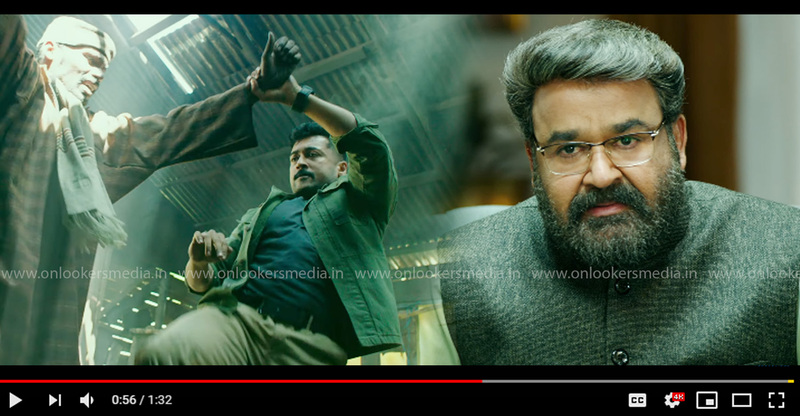 The movie directed by Roshan Andrews stars Nivin Pauly as Kayamkulam Kochunni while superstar Mohanlal plays an extended cameo as Ithikkara Pakki. 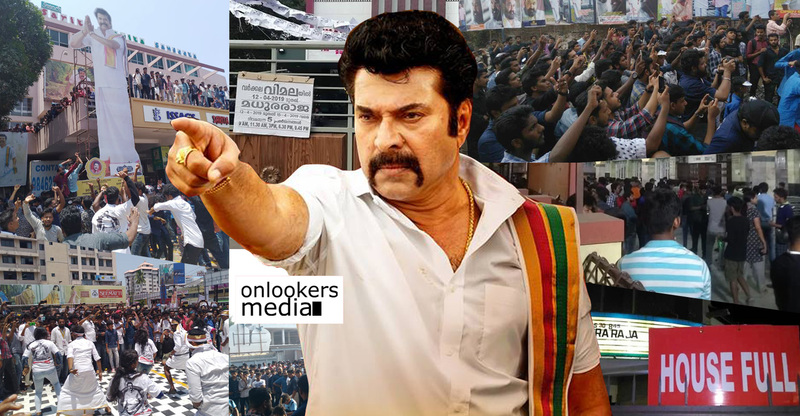 The movie went on floors in October last year and shoot happened in multiple schedules in Mangalore, Palakkad, Goa and Sri Lanka. They shot for over six months before wrapping up earlier this month. While the makers had planned to release the movie this coming August, the latest we hear is that it might get pushed to October. 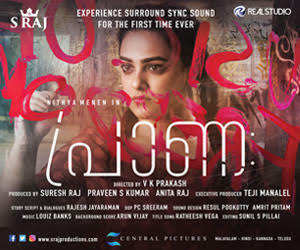 Extensive post-production works is said to be the reason behind the postponing. 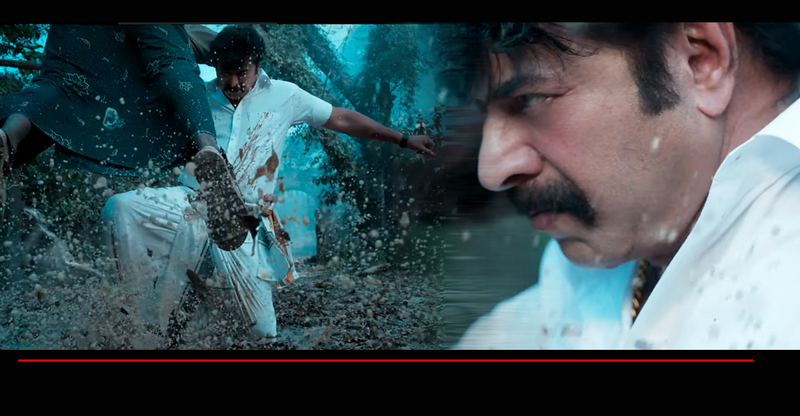 Since it is a period flick set in the pre-independence era, the movie requires a lot of VFX works to make it look authentic. Firefly Creative Studio, who handled the VFX in films like Baahubali and Enthiran, has been signed for Kayamkulam Kochunni as well. 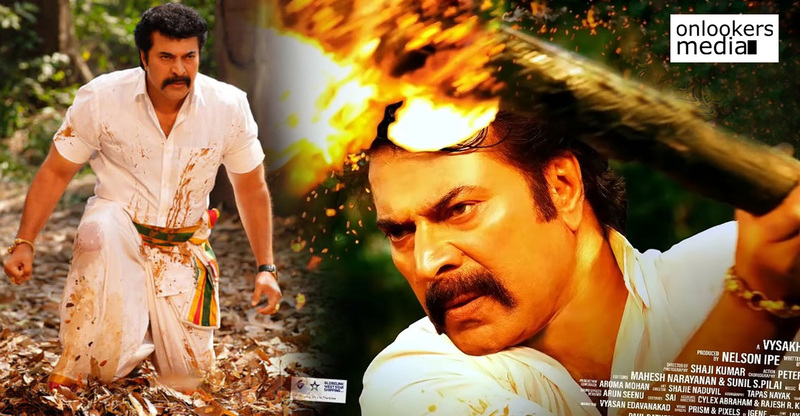 The National award winning duo of Bobby and Sanjay have scripted the movie based on the life of legendary highwayman Kochunni, who was active in 19th century in the Travancore region. 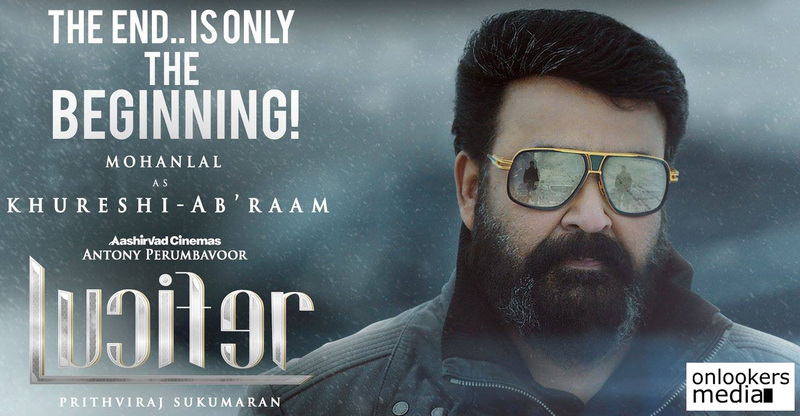 Mohanlal appears in a crucial juncture in the movie as Ithikkara Pakki, who is regarded as the first Robin Hood of Kerala. 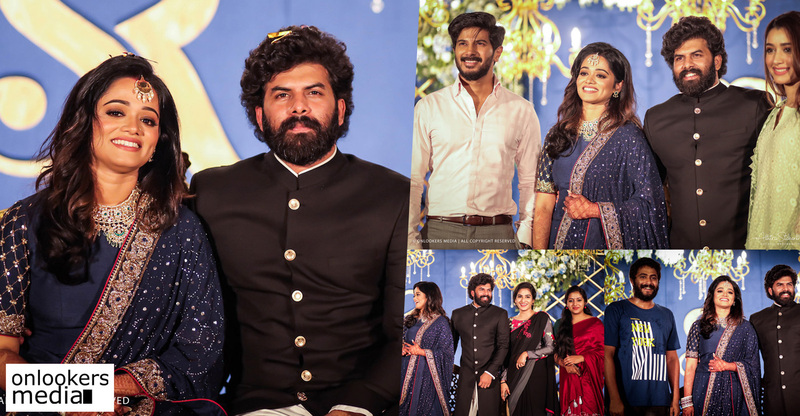 Sunny Wayne, Priya Anand, Babu Antony, Aneesh G Menon, Amit Chakalakkal and Kannada actress Ashwini are playing supporting roles in the movie. Its technical team boasts of some big wigs like Bollywood cinematographer Binod Pradhan and renowned sound designer PM Satheesh. 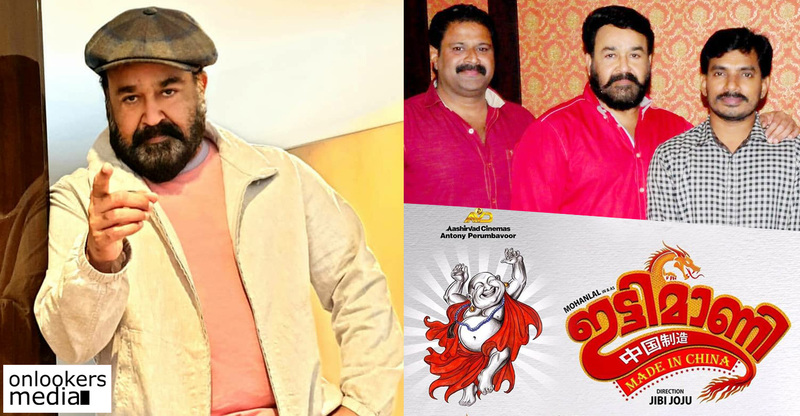 Gokulam Gopalan of Sri Gokulam Films is producing this big budget movie.